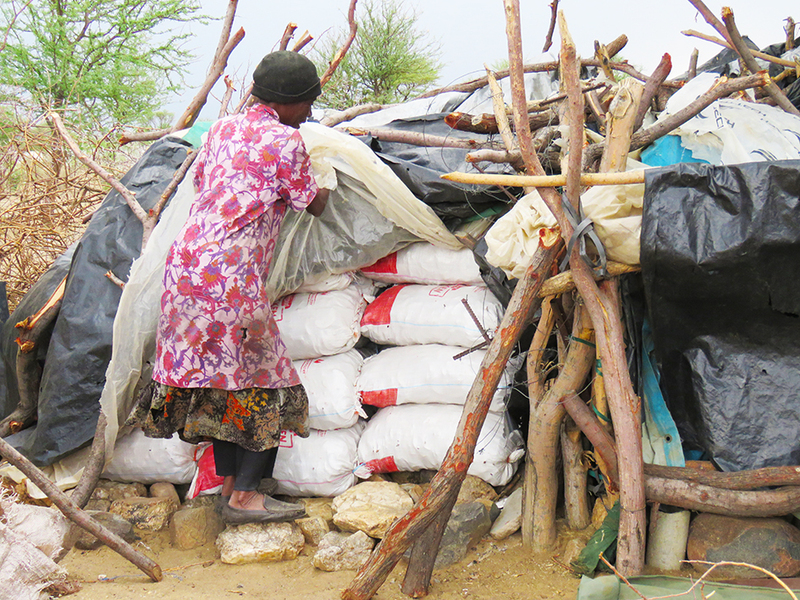 A PENSIONER from the north currently living in Okahandja is showing resilience in the face of economic hardships. 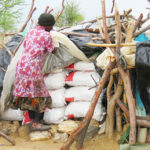 For the past 7 years, Sylvia Ndemoongela, 65, has been making a living collecting camelthorn seeds and selling them to farmers for N$50 per sack along the Okahandja highway. “I worked at a garden for years and the garden closed down, so I was left jobless and I needed to generate money to pay for my seven children’s school fees. I decided to collect the camelthorn seeds and to start selling them and the sales are so good that I could continue putting bread on the table,” said Ndemoongela. She added that her children are now grown and can take care of themselves, but that she decided to continue selling the seeds to feed herself. On a good business day, said Ndemoongela, she can make as much as N$500. During the dry season, fallen flowers and pods are eaten by livestock such as cattle, donkeys and goats. According to a study, the pods are highly nutritious and are collected in commercial and communal areas to feed domestic stock in times of drought. The straight, paired-thorns, protect the trees from over-browsing.